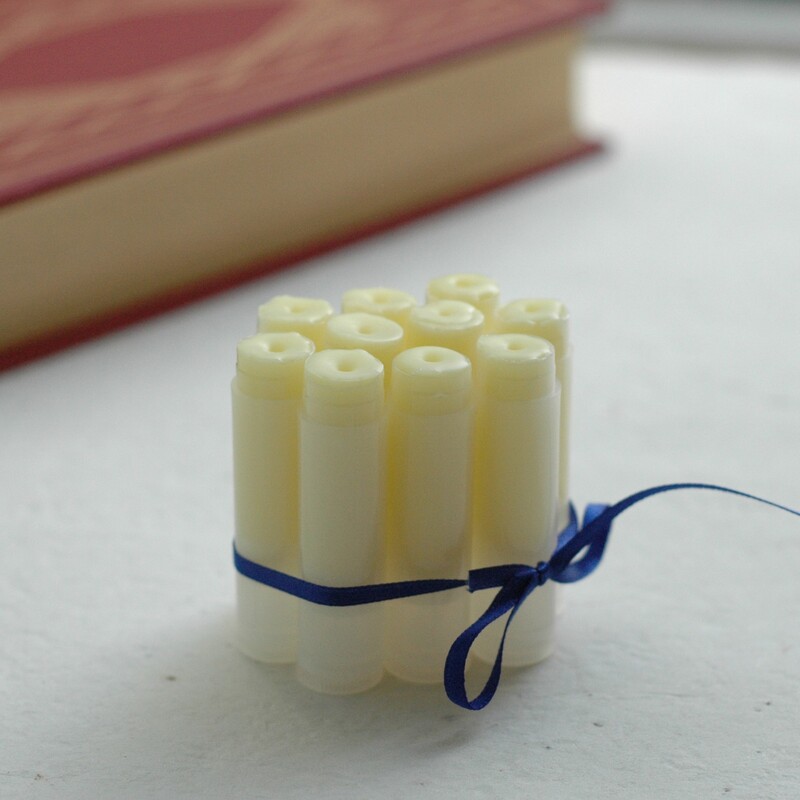 Pemberley Sunrise lip balm is all natural and handmade, inspired Pride and Prejudice. What must a sunrise with Mr. Darcy be like? With the lightest hint of cinnamon (Mr. Darcy’s scent), this orange lip balm is quite refreshing. It goes on very soft, almost like a gloss. Made with orange, petitgrain, and cinnamon leaf essential oils, it is a lovely balm that will keep your lips soft. 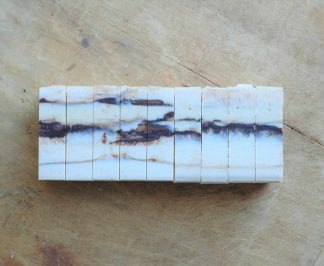 It is lightly scented and smells of fresh oranges. “She had never seen a place for which nature had done more, or where natural beauty had been so little counteracted by an awkward taste.” ~Elizabeth Bennet, speaking of Pemberley. From Jane Austen’s Pride and Prejudice. Handmade in small batches with gentle, moisturizing ingredients. 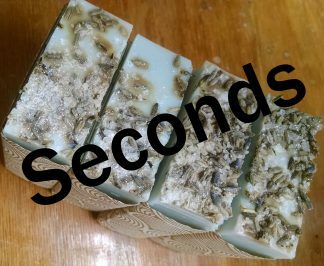 It is made from almond oil, coconut oil, beeswax, cocoa butter, essential oil blend, and rosemary oleoresin. Net weight 4.25 grams / 0.15 oz. Smells wonderful and certainly brings alive that image of Mr. Darcy. Very gentle on the skin as well and I will certainly be buying again!